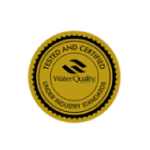 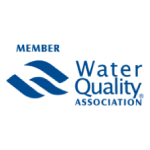 Since 1986 Watercure USA has been providing clean, safe, and affordable water treatment services and quality solutions to the residents of Attica, NY and the surrounding area. 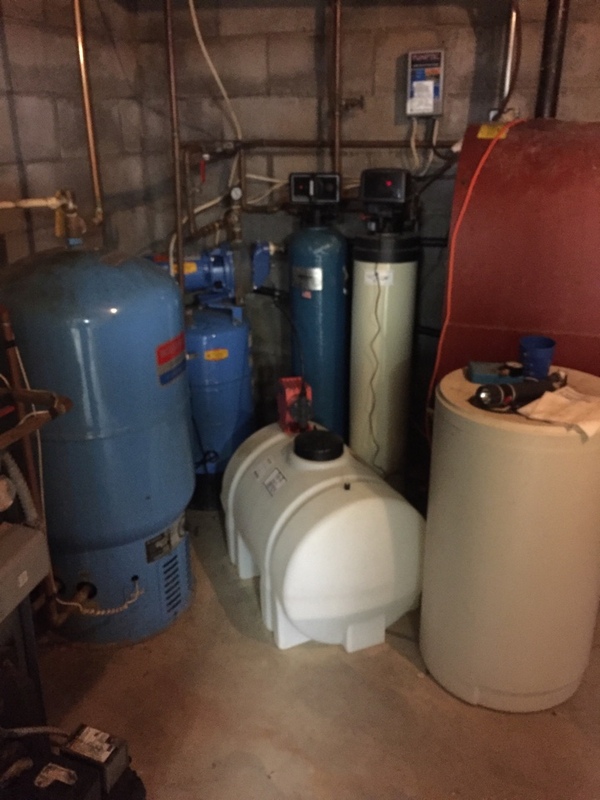 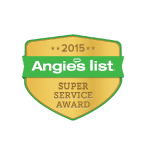 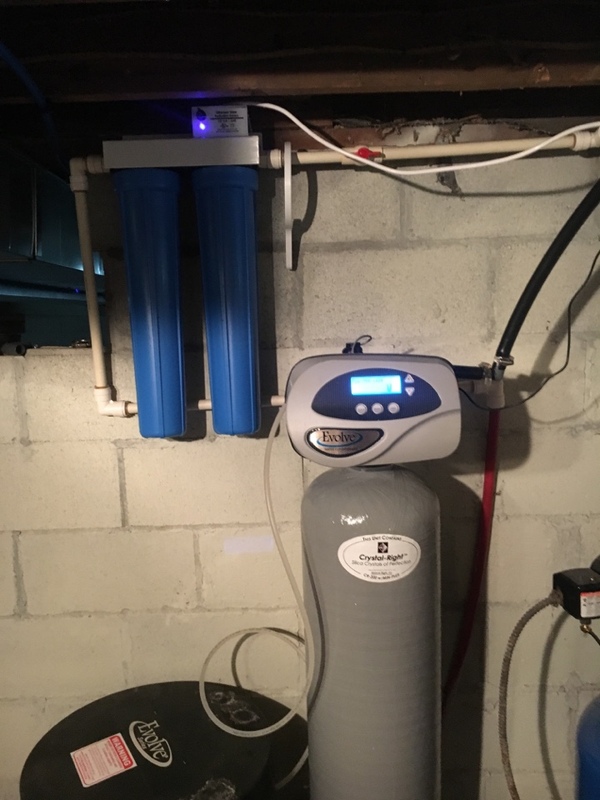 Completely satisfied with my water system and the care from the owners! 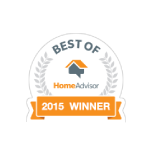 Extremely knowledgeable and I highly would recommend. 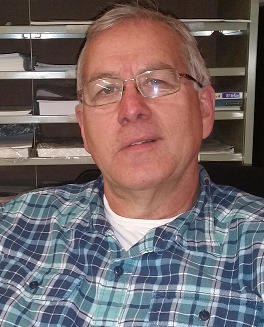 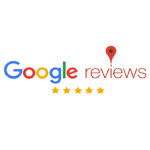 Lance was very knowledgeable, and customer focused. 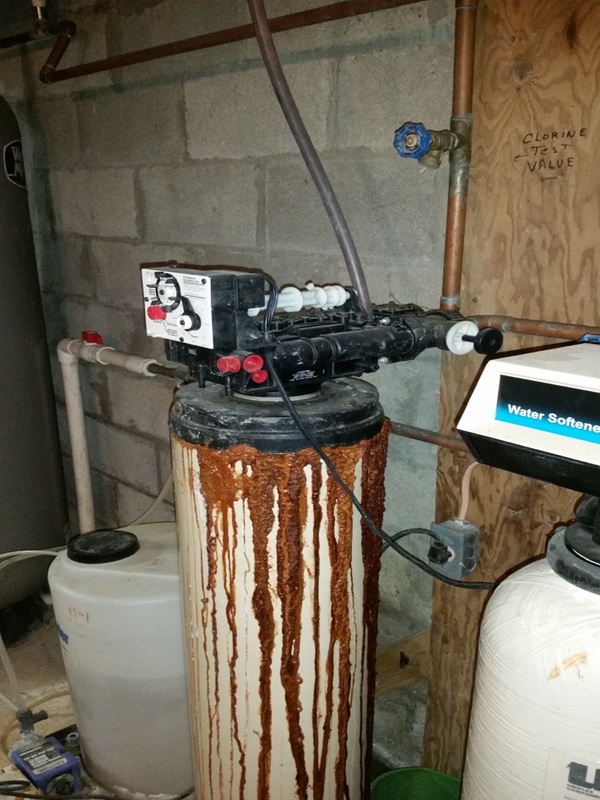 Water test and install well water system iron filter iron reducing bacteria elimination water softener. 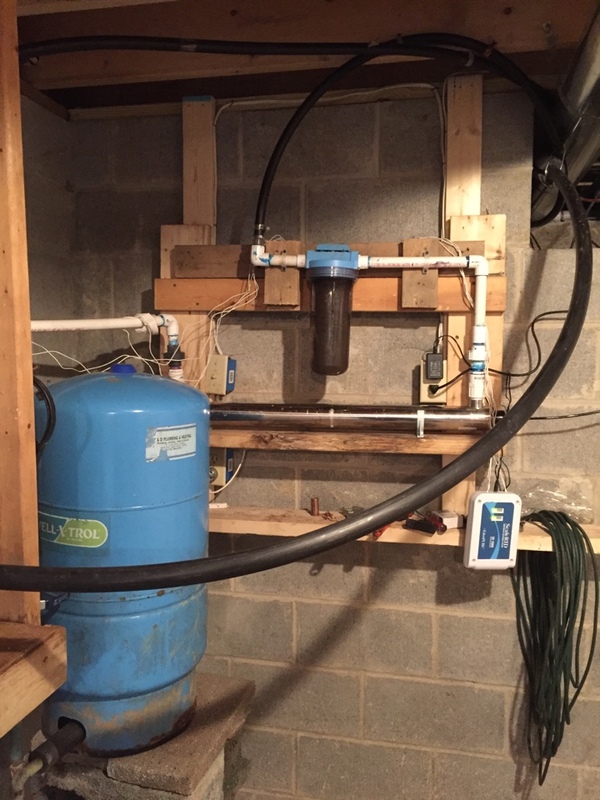 Reverse osmosis drinking water system.